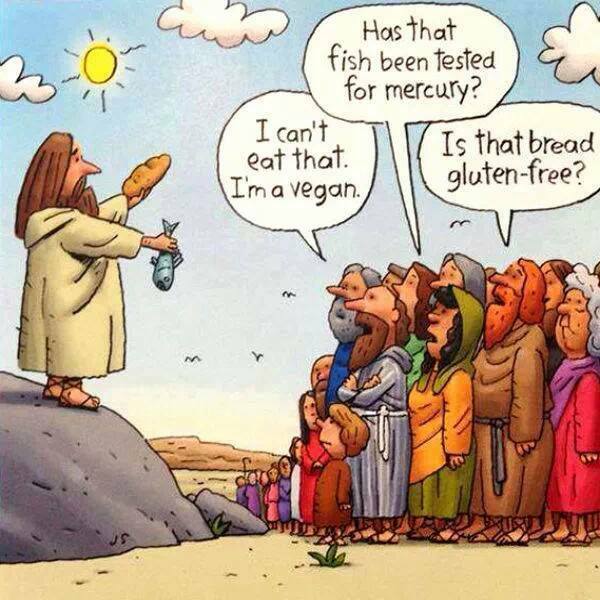 Happy to be gluten free? Yes! This past thanksgiving my Nana decided to try a gluten free version of her famous lemon meringue pie recipe. 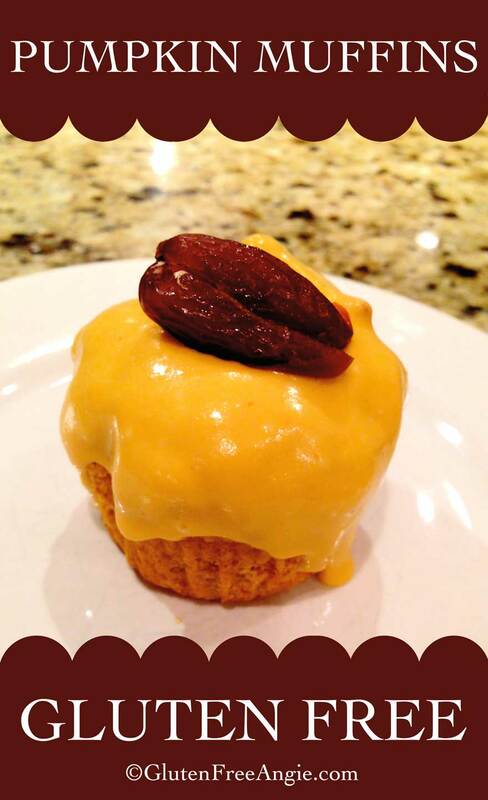 This was my absolute favorite dessert growing up, and the gluten free version did not disappoint! It was SO GOOD I literally sat down and ate about 1/4 of the pie straight from the pie dish by myself (evidenced in the photo below). 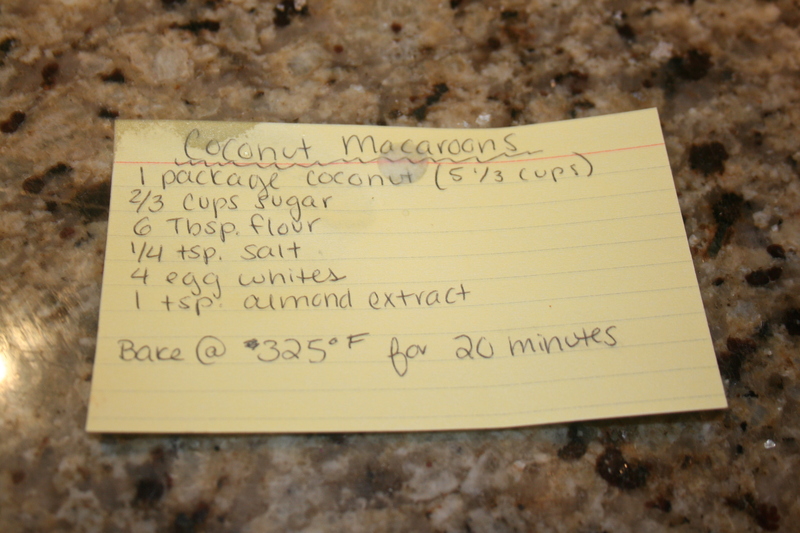 Because it looked so delicious, a lot of folks asked for the recipe…. So I have to be honest here, when I called her up for the recipe, prepared to take copious notes for you all, her response was “I’m not sure off hand – I just follows the directions on the container for Durkee Lemon Meringue Pie Filling”. WHAT!? Lies, my whole life has been lies. The good news – Durkee has a fairly easy recipe to follow, and you’ll never have to look up the recipe if you’re using their brand. I recommend either the Whole Foods pre-made gluten free pie crust or Pillsbury Gluten Free Pie and Pastry Filling Dough. Because this is a pie served cool, bake the empty pie crust at 375 for 10 minutes or so, until the top edges are veryyy slightly browned. – Get out your medium sized sauce pan: Combine filing mix, 3 Tbsp. sugar, 1 egg and 2-1/2 cups water; stirring until smooth. 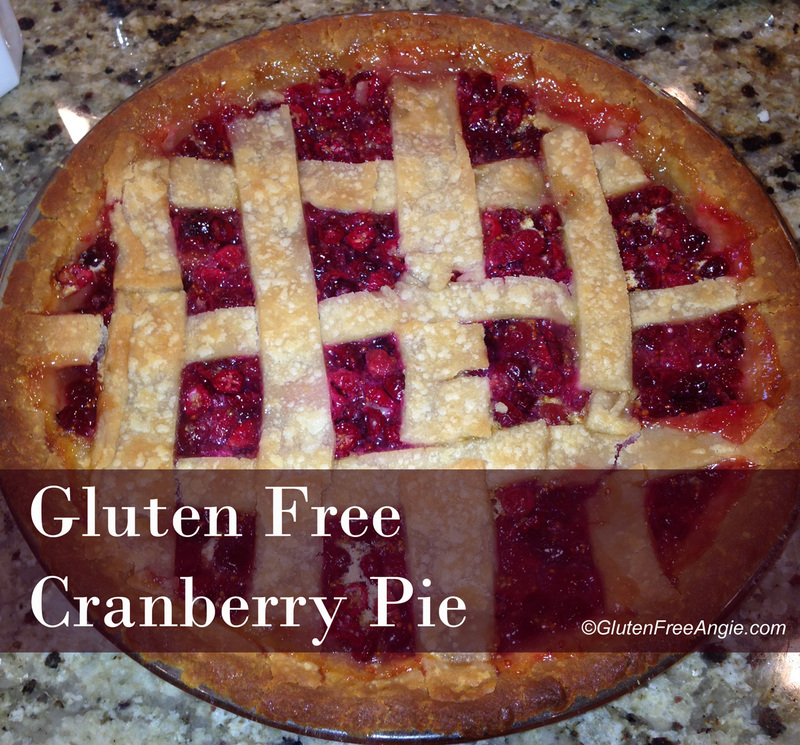 – Pour into pie crust (which has already been baked) and place in the fridge to chill. Meringue: Preheat oven to 400 degrees F.
– Beat 2 large egg whites and 1/4 tsp. cream of tartar with electric mixer until soft peaks form. – Gradually add 1/4 cup sugar, beating at high speed until sugar is dissolved and stiff, glossy peaks form. – Immediately spread meringue over hot pie filling, carefully sealing meringue to edge of pie. – Bake 5 to 7 minutes or until meringue is golden. Cook on a wire rack if you can – and then cover and store in refrigerator to cool before serving. – Remove your top piece of parchment and place pie dish face down on dough. Shimmy your hand under the bottom piece of parchment and flip the dough and dish right side up. – Now comes the annoying part – peel of the parchment paper – some of it will stick and break , that’s okay. – Save some dough for lattice – roll out and slice into strips with a sharp knife. Oh man, I am so excited for Halloween! 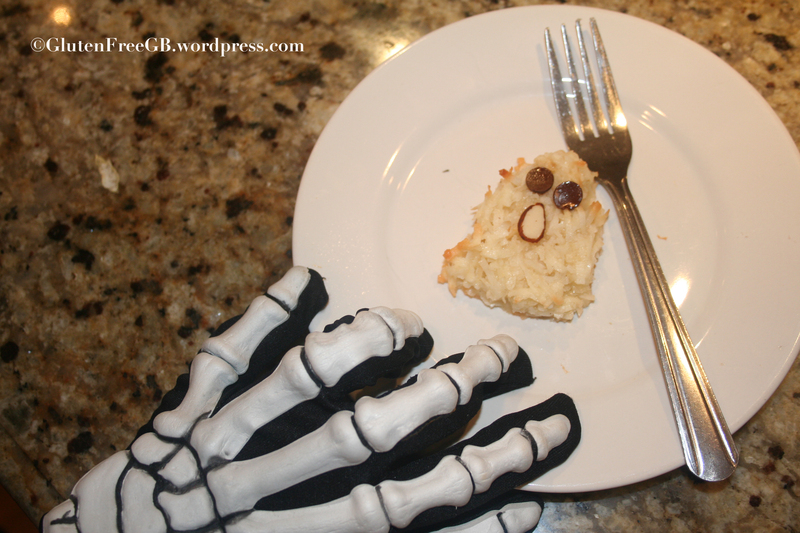 Can’t wait to start making these spooky treats. These are not your typical puffy pastel macaroon, but this is a family macaroon recipe that has always been gluten-free… and it is also super simple, fun to make, and most importantly… it’s delicious! 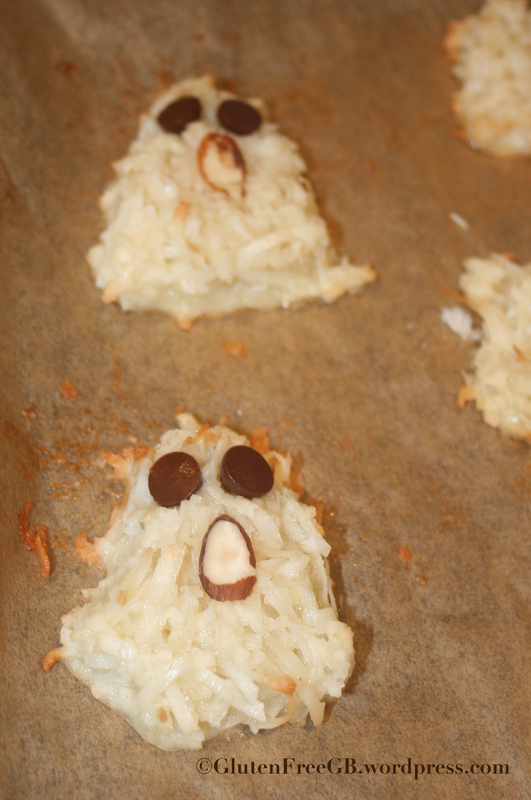 – Once your ingredients are all mixed, start making ghosts! 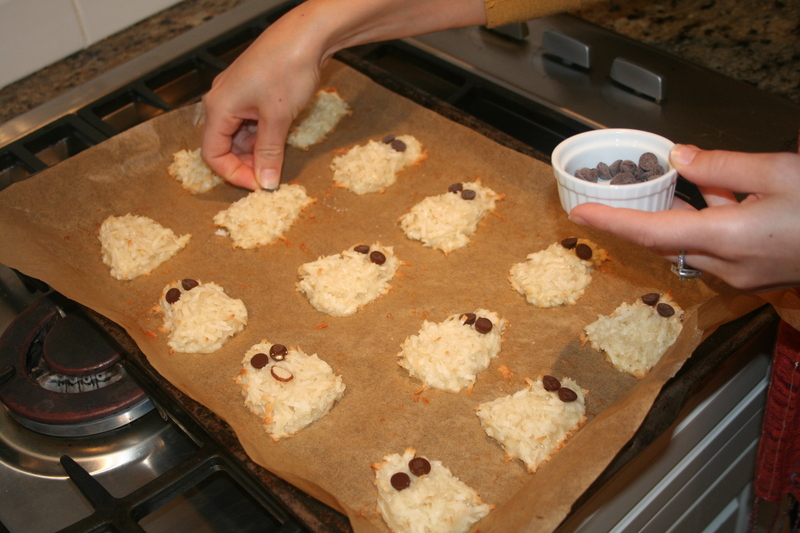 – Refrigerate before eating – they will turn chewy and delicious! HAH. Thank you BuzzFeed for creating a gluten-free post: Every day Struggles of Living Life Gluten Free. 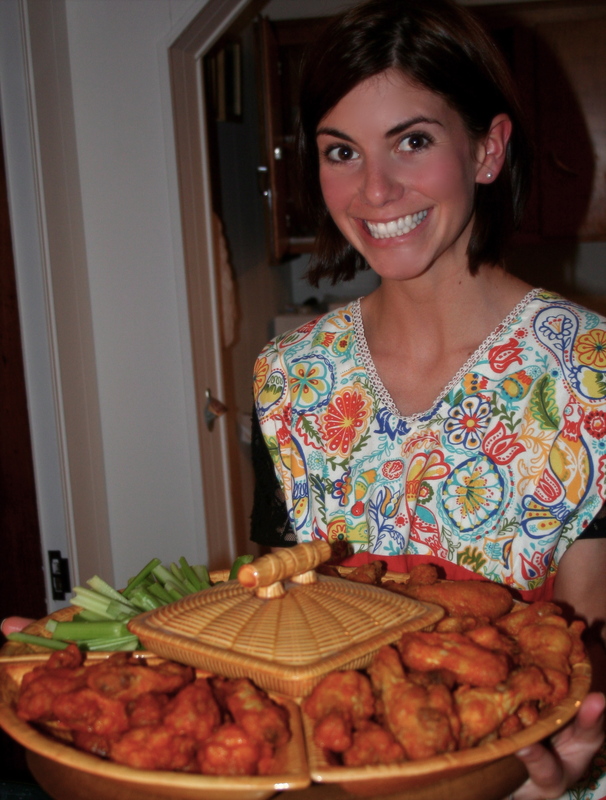 Author, Erin Chack, has to be gluten-free ? Or she is consulting with a resident Celiac, because this is on point. These really hit home for me… Check out the full post here. – Always having to bring your own drink to parties. – Feeling strangely attracted to potatoes. Your only friend in the world. 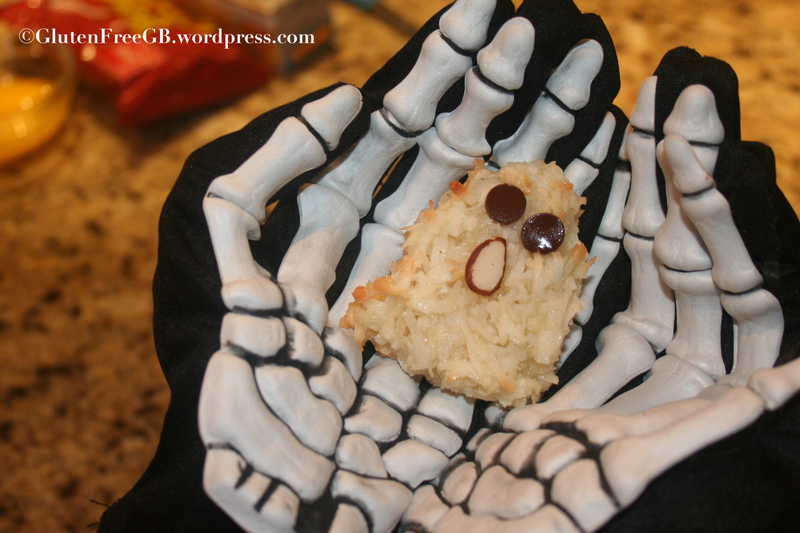 – Swallowing rage when people help themselves to your gluten-free snacks. Thank you, I wasn’t aware gluten-free brownies tasted like chalk. Why don’t you go eat some bread to mask the taste. Ugh. 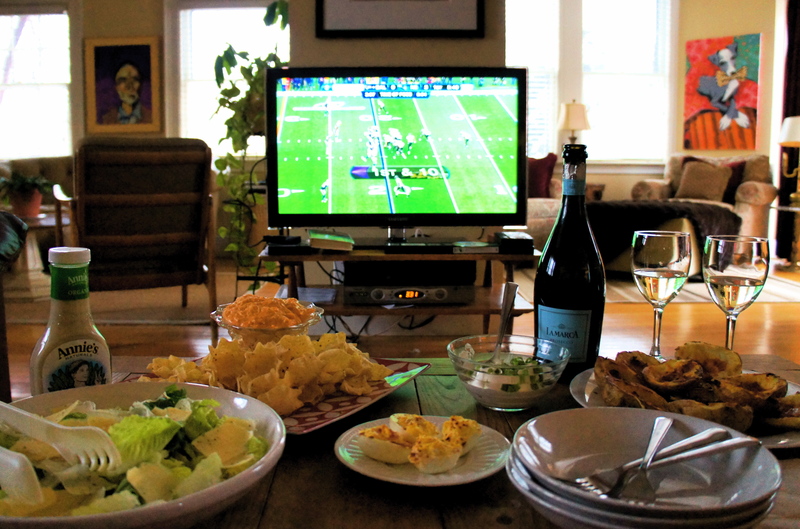 Just when I thought I had it all figured out…I went to church. 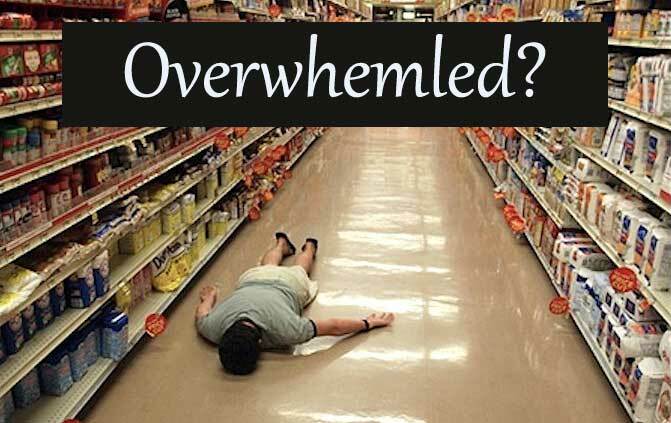 I waited in line for communion – accepted the body of christ- said amen, and then OhMyGod I almost put bread in my mouth. Had to awkwardly pretend eat it in front of the priest and then made my sister eat it for me at the pew… clearly I am a bad catholic and I don’t go to church very often so this predicament didn’t occur to me in advance – but, for those of you who attend church regularly, call ahead! Most parishes will provide a gluten free alternative for you, and they might already have one. You can purchase communion wafers online here. – Mix all of the ingredients minus the flour in a mixer (I use a Bosch mixer with dough hook). – Slowly add flour until the dough wipes clean off of the sides of the bowl. Mix for 5 – 7 minutes. – Divide recipe into six to seven equal balls. – Bake at 400 degrees for 14 – 20 minutes. Cool on a rack. – Wrap well and freeze until needed. Bread will be slightly chewy. If you desire crispy communion bread, roll out very thin and bake longer. The benefit of chewy bread is that it doesn’t crumble and make a mess as people break off their piece. Some congregations desire bread to be pre-cut. I use Pampered Chef’s crinkle cutter/ julienne cutter – to cut the pieces. It makes a nice, wavy cut. Even though it’s still quite warm here in Boston, kids are back in school, and summer is technically over…which means it’s a reasonable time to start baking with pumpkin again and thinking about HALLOWEEN. The first fall recipe of the season: Gluten Free Pumpkin Muffins. They’re good on their own, but they’re obviously extra good with frosting on top. I’ve included the “healthy” frosting option (warning, it’s only healthy through comparison), and then extra-less healthy cream cheese frosting option. Enjoy! – Mix creme cheese and butter together in an electric mixer, once smooth slowly add in confectioners sugar. Once sugar is thoroughly mixed, slowly add the vanilla. 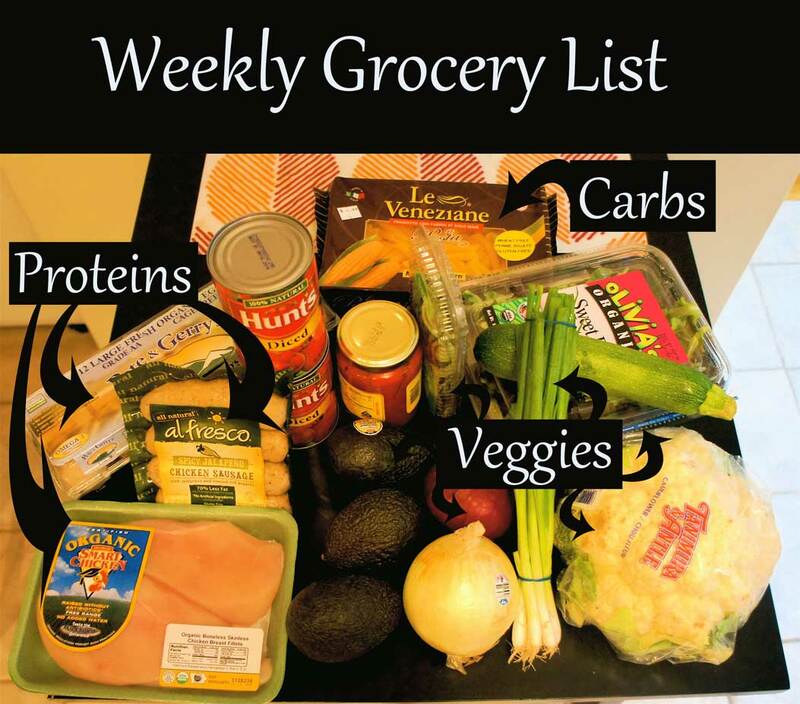 Don’t know where to get started at the grocery store? I recently saw a man post a picture of a very sad and empty grocery cart, captioned “I just moved into my own place, I have no idea what I’m doing”. In response to that, I thought a grocery list post might be helpful to any new gluten -free shoppers. 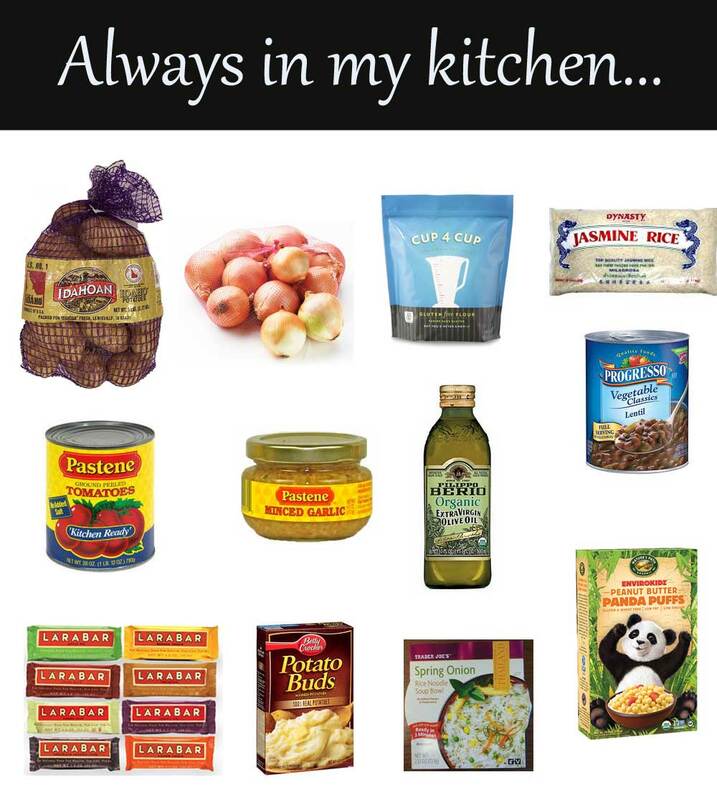 I keep the above items in my pantry/fridge at all times. – Progresso lentil soup – nice to have for those days you are feeling super lazy, or late for work, etc. – Larabars – I keep these in my purse, in my desk, everywhere. Perfect when you’re on the go. On a weekly basis, I stock up on fresh veggies (lettuce, avocado, cauliflower), a few types of protein (chicken, eggs, fish) and minimal carbs (gluten free pasta). I always try to have more veggies and proteins than carbs or canned/processed foods. Happy shopping! 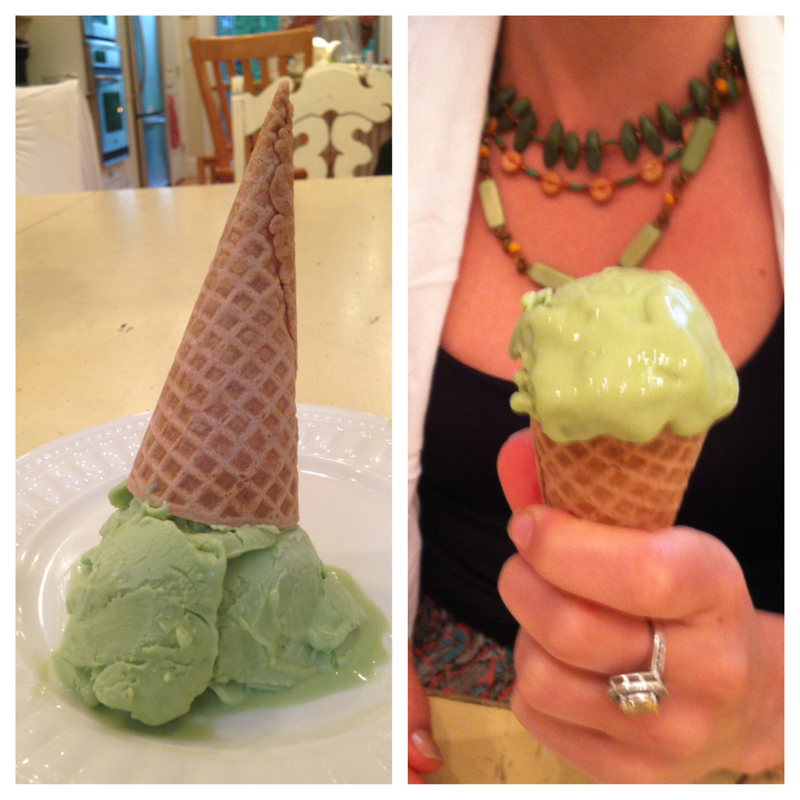 Edward & Sons Gluten free ice cream cones – I’ve tried the sugar cones and they taste just like the real thing! The ice cream here is Green Tea by So Delicious. I was a bit skeptical of the flavor, but it tasted pretty good. 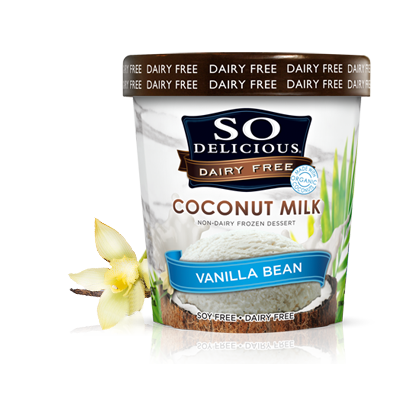 Kind of a mild coconut flavor… but they are dairy free, soy free, gluten free and kosher. So they pretty much cover all their bases. I really like the pomegranate chip and the vanilla. The vanilla has a mild coconut flavor. Check out their other flavors. So Delicious also makes almond based products which are pretty good, including a dairy free yogurt. Man, This is amazing. 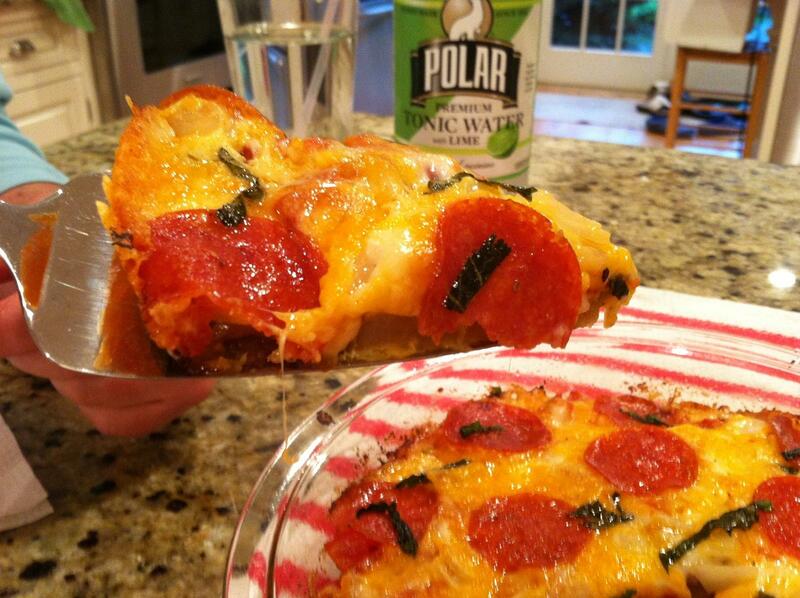 I must first thank my little sister for inventing this awesome pizza creation. Thank you Meri! It’s basically a potato slash quiche sash pizza. And definitely suffices the comfort food needs of a celiac. Oh, and its super easy! – resist the urge to eat the entire thing , let it cool off (it will hold together better when it cools a bit) – and enjoy! Have Instagram? Follow GlutenFree_AngieMarie for daily posts!